Senator Kirsten Gillibrand (D-NY) introduced a bipartisan bill on Thursday to allow transgender people to serve in the military. 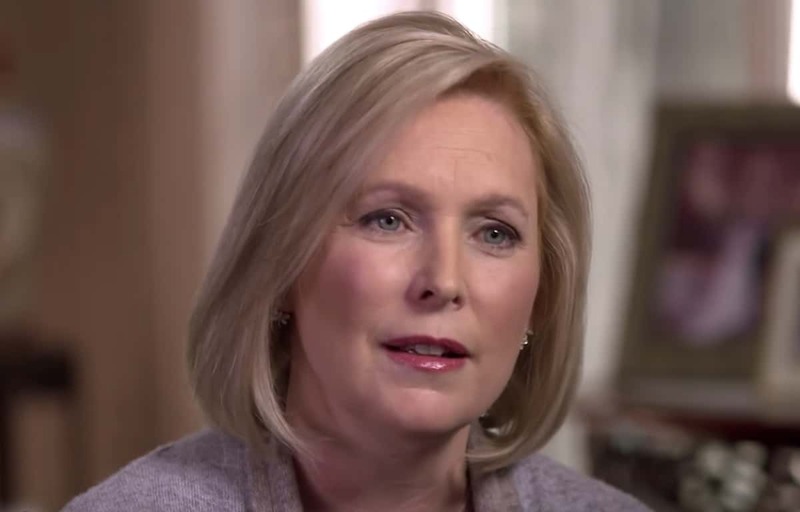 Said Gillibrand: “President Trump’s ban on transgender service members is discrimination, it undermines our military readiness, and it is an insult to the brave and patriotic transgender Americans who choose to serve in our military. We should end this discriminatory ban for good and ensure our transgender service members can continue to do their jobs, serve with dignity, and protect our country.